Rivalwhey’s 100% Whey Protein Recipe Blends High-Purity Whey Isolate (Primary Protein Source, Btw), Ultra-Filtered Whey Concentrate, and Speedy Whey Hydrolysate to Provide an Exceptional Balance of Clean macros, Great taste, Unsurpassed quality, and Bang for your Hard-Earned Buck. 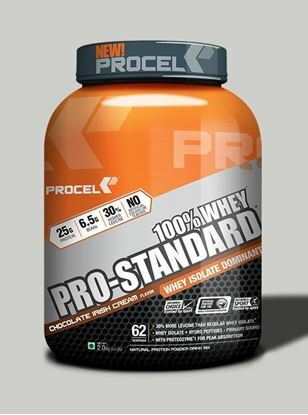 So good it should have been called Unrivaled Whey. Usage: After workouts, mornings, or afternoons. Per serving Amino acids are naturally occurring and values are approximated. Information varies by flavor. Refer to nutritional, ingredient, and allergen information for complete details. Directions: Add 1 scoop of Rivalwhey™ to a glass or shaker cup filled with 6 ounces of cold water. Stir or shake for a few seconds until powder is fully dissolved. Tip: Blend Rivalwhey™ with 4-6 ounces of nonfat milk or milk alternative and 4 ice cubes for a more milkshake-like texture. Best time to use: After workouts or mid-morning. Allergen Info Contains: Milk and Soy Ingredients. This flavor is worth giving a try & it has massive results!! Go for it friends.